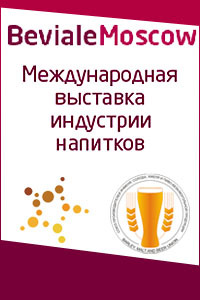 – leading specialized research institutions. 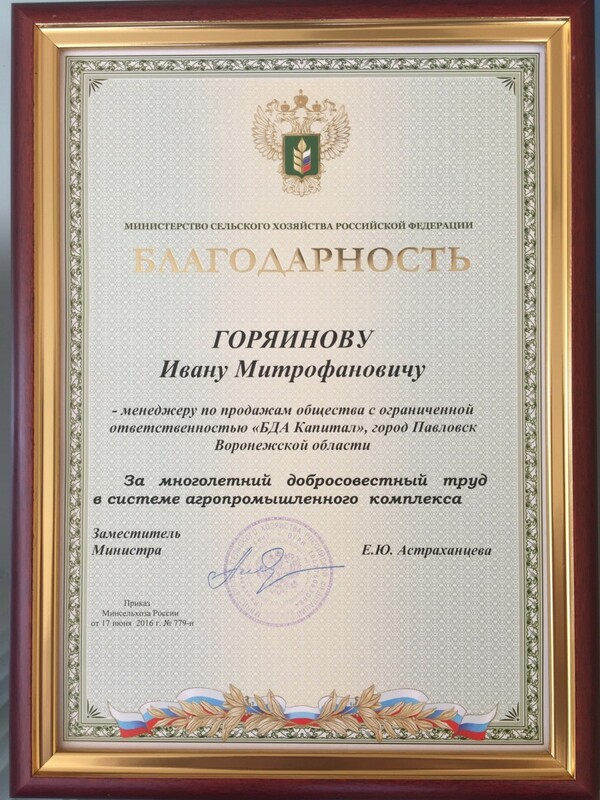 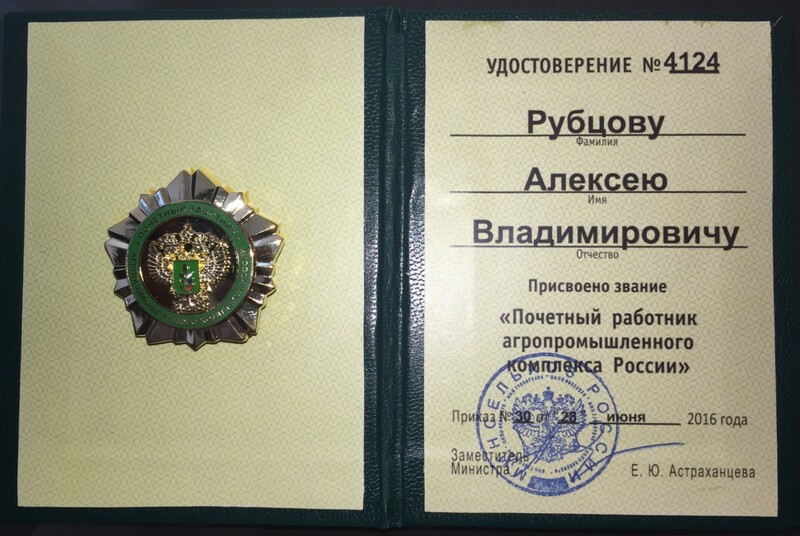 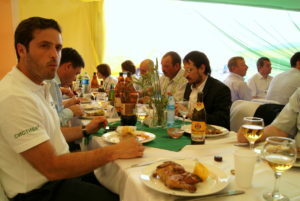 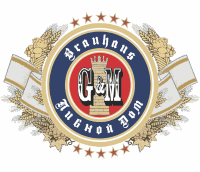 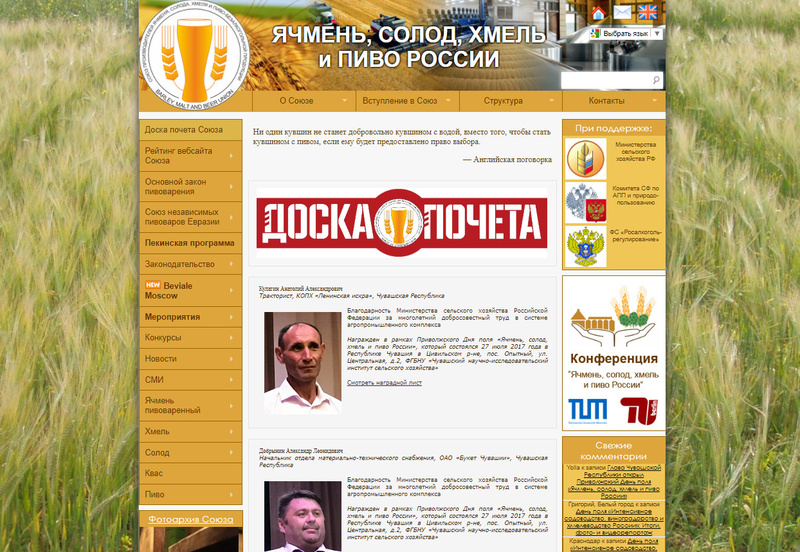 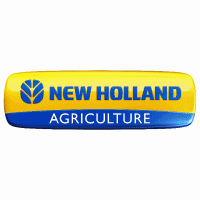 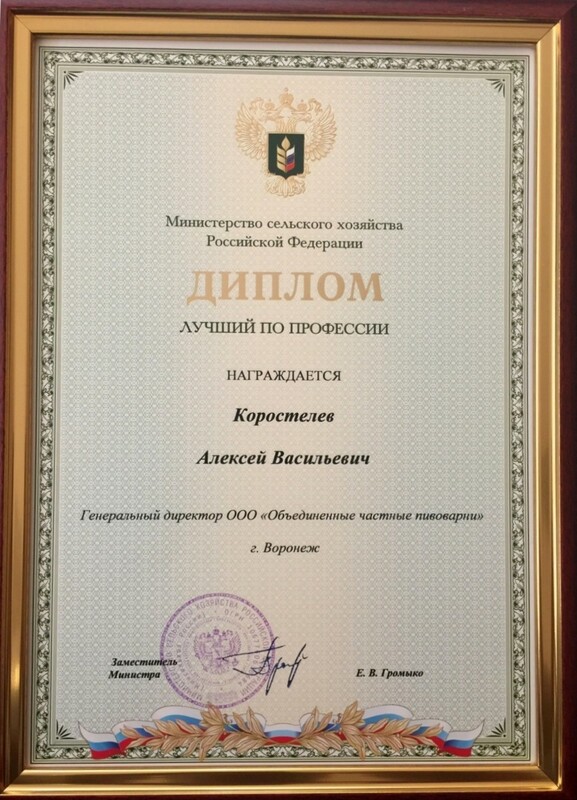 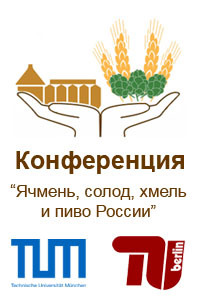 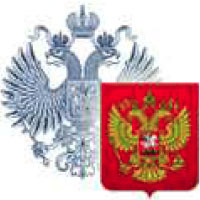 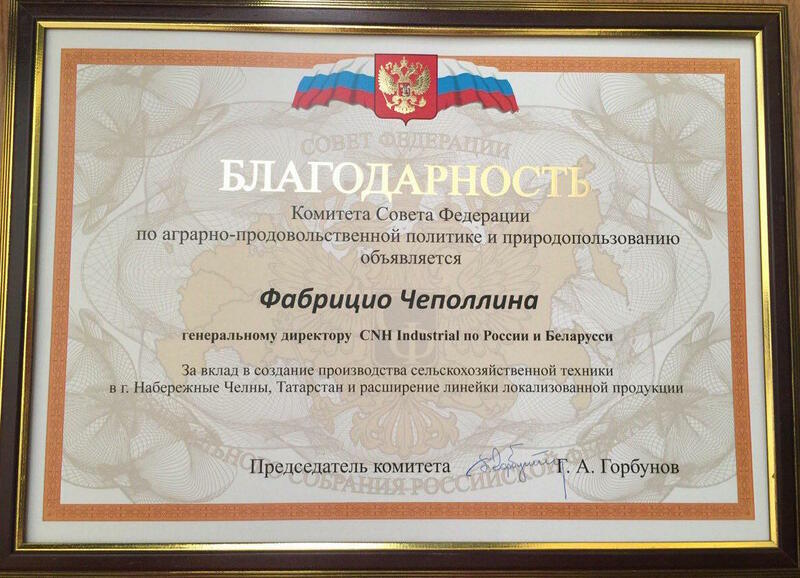 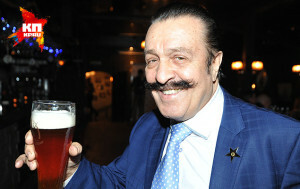 All award recipients are elite of the brewing industry and the Russian agricultural complex. 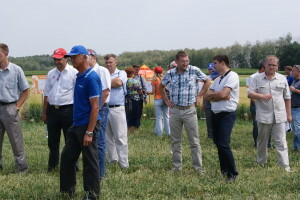 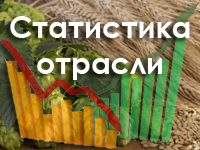 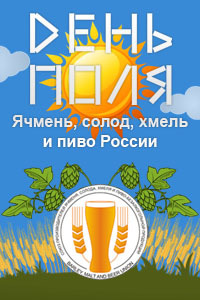 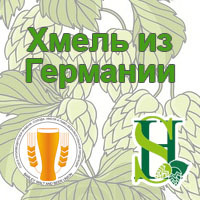 In 2018 there will be a regular awarding ceremony during Mid-Russian, South-Russian and Siberian Field Days “Barley, Malt, Hops and Beer of Russia” that will take place in the Krasnodar Territory, the Lipetsk and Saratov Regions and the Republic of Chuvashia. 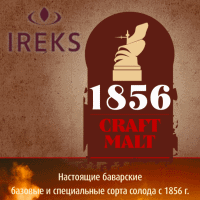 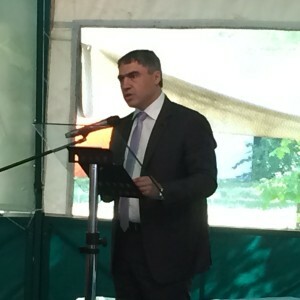 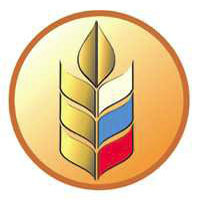 In order to define award recipients, please get us information about private persons and companies having contributed to the production chain “malting barley – beer” and the Russian agricultural complex. 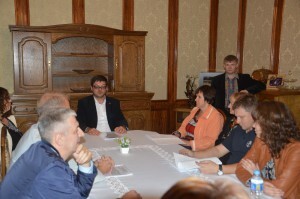 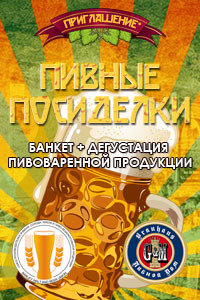 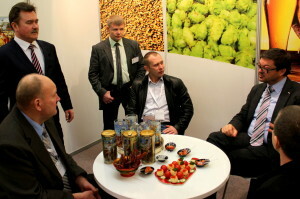 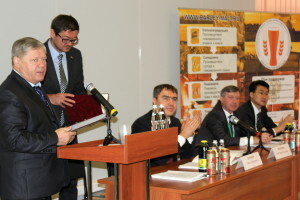 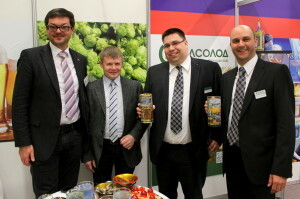 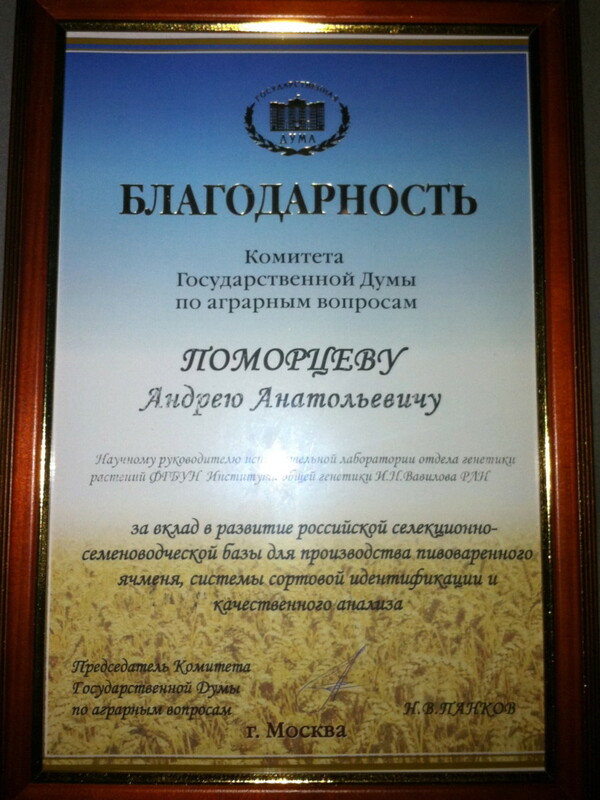 Awarding of the best representatives of the beer product sub-complex of the Russian Agricultural Sector.